Soterix Medical tDCS-LTE™ is a non-invasive medical device developed by physicians and researchers in NYC, as a treatment for major depression. 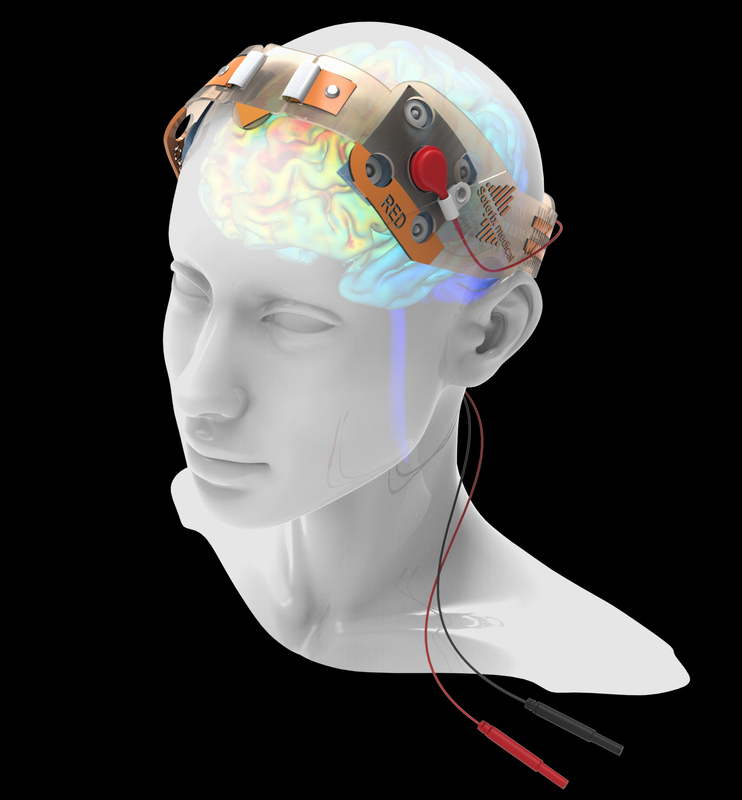 tDCS-LTE™ is designed to provide safe and effective transcranial direct current stimulation (tDCS) without the risks or complications of surgery. Clinical trials to date have demonstrated a robust effect of tDCS on patients with difficult-to-treat cases. For an overview of the peer-reviewed publications on tDCS, please see publications below. Soterix Medical’s Depression tDCS-LTE uses unique OLE montage for optimized electrode placement and proprietary LTE technology for tolerability and intelligent adaptive power management. Guided by Soterix Medical customer support and training, and (where applicable) Neurotargeting™ software, an optimal approach is selected to maximize speed of response, maximum efficacy, and durability of benefits. Soterix Medical is the only manufacturer of clinical grade tDCS including accessories that as simple and reliable application to subjects, reducing set-up time and eliminating complications. Patients sit comfortably during a fully automatic tDCS-LTE therapy. LTE technology continuously monitors and adjust stimulation as needed for tolerated and constant therapy every season. How does Soterix Medial tDCS-LTE™ compare to conventional tDCS without LTE™? tDCS technology involves a constant current be maintained during the session for effective and tolerated therapy. Voltage is varied when subject impedance changes to keep current fixed. Yet there can be situation where maintaining a constant current compromise the subjects or risks stimulation being interrupted. For example, poor electrode contact conditions as a result of oversight in set-up or subject movement can increase resistance causing voltage to increase above desired levels. In conventional tDCS this results in the stimulation suddenly cutting off due to voltage compliance limits or subjects experiencing unnecessarily high voltage. Only Soterix Medical exclusive manages stimulation power to reduce resistance and prevent hazardous conditions. Using tDCS-LTE ensure your patients receive constant and tolerated tDCS under typical clinic conditions.